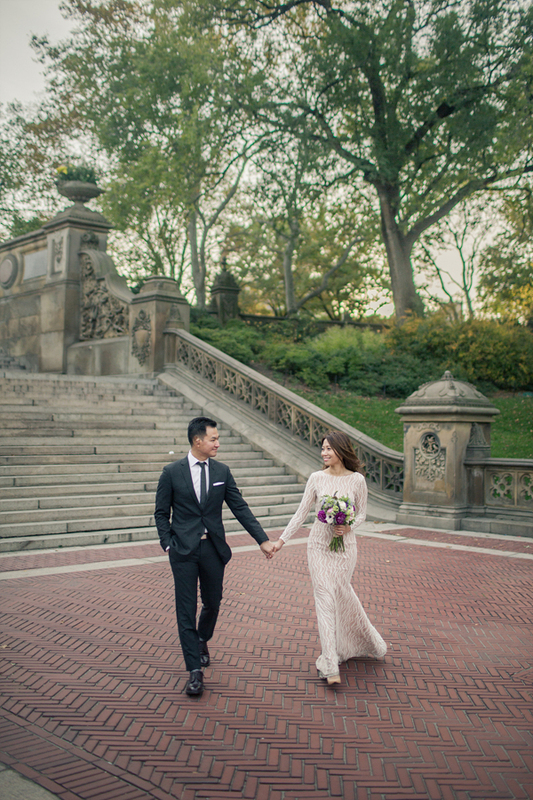 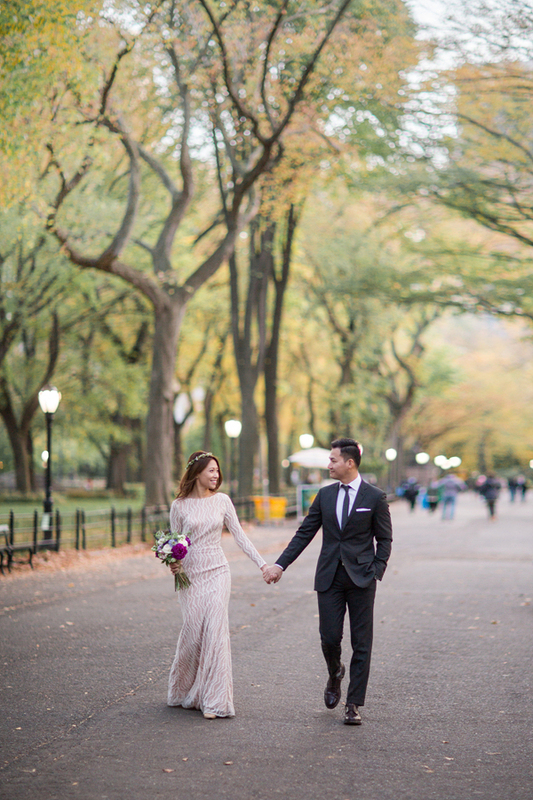 Please click here to see more engagement photos at Central Park! 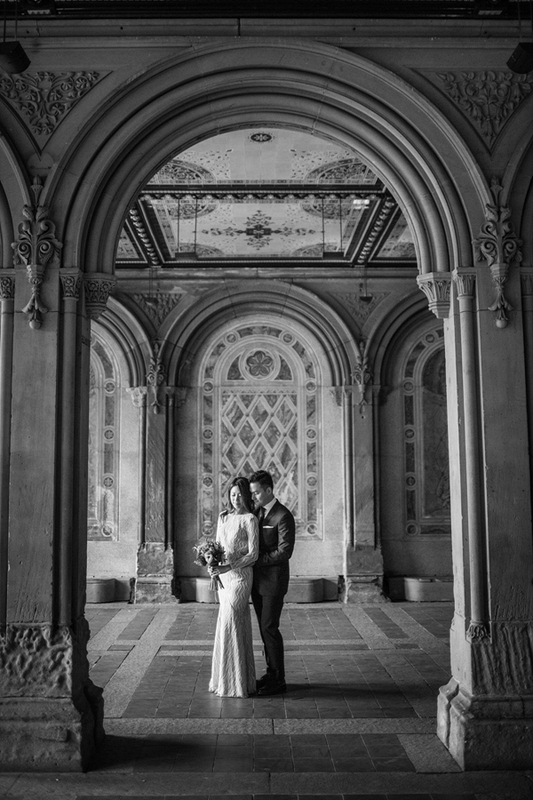 BOM Photography is a wedding photographer team based in New Jersey. 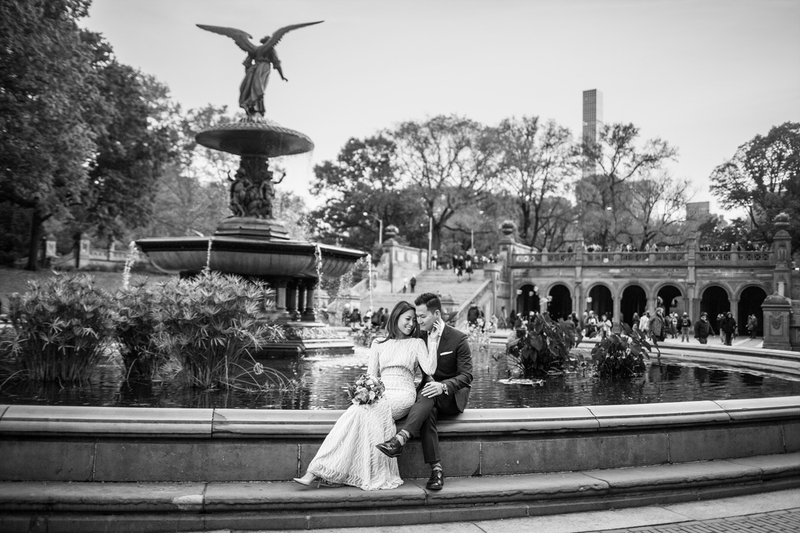 We specialize in photojournalistic and creative wedding photography, serving NY, NJ, PA, MA, and CT, and available for destination weddings anywhere in the world.